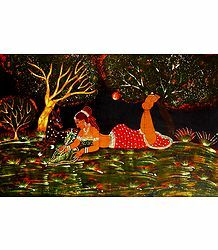 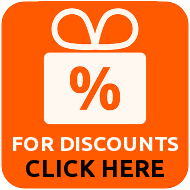 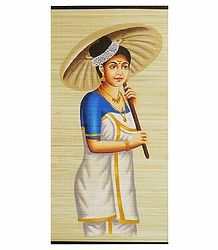 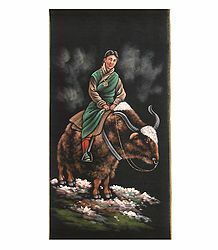 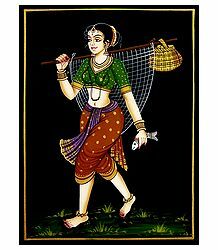 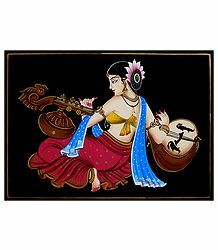 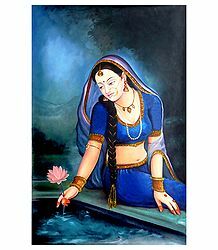 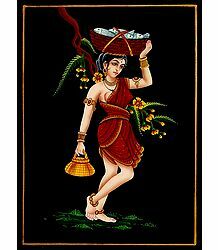 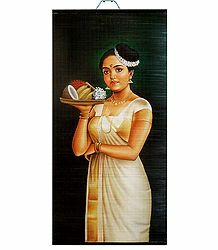 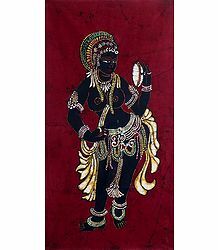 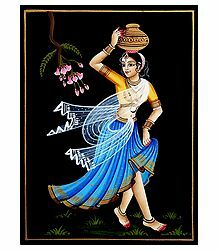 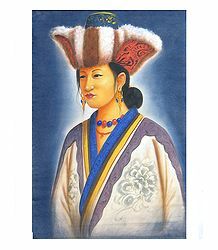 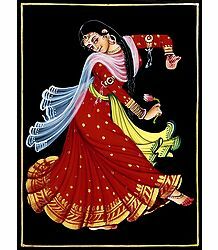 You will find here a collection of beautiful hand painted paintings of the indian woman. 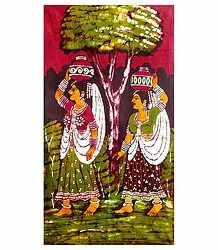 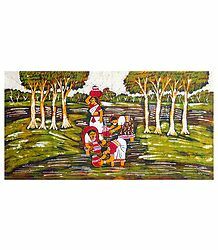 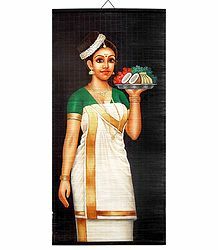 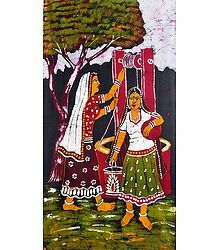 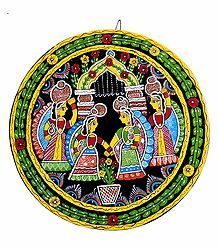 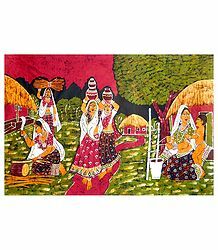 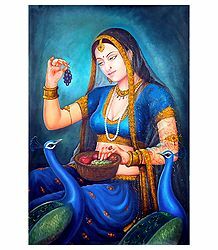 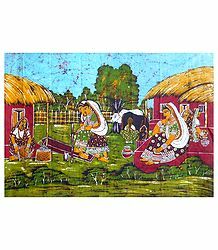 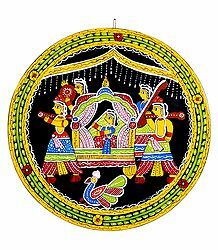 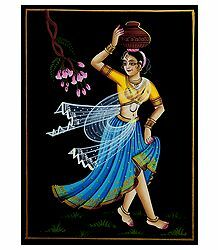 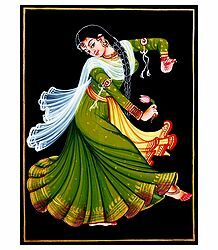 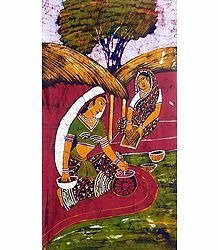 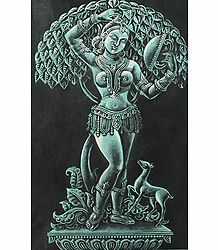 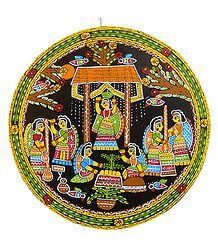 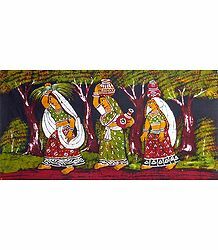 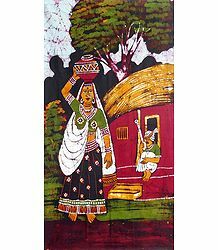 The Indian woman is found in various costumes like saris and ghagra cholis and are depicted in water color paintings,batik paintings and jamini roy paintings. 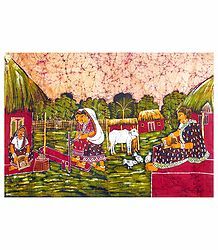 We have in our collection the Indian mother, the Indian woman and the Indian village woman.